The Barn at Smugglers' Notch as featured in Bliss Celebrations. Our surrounds truly are idyllic! 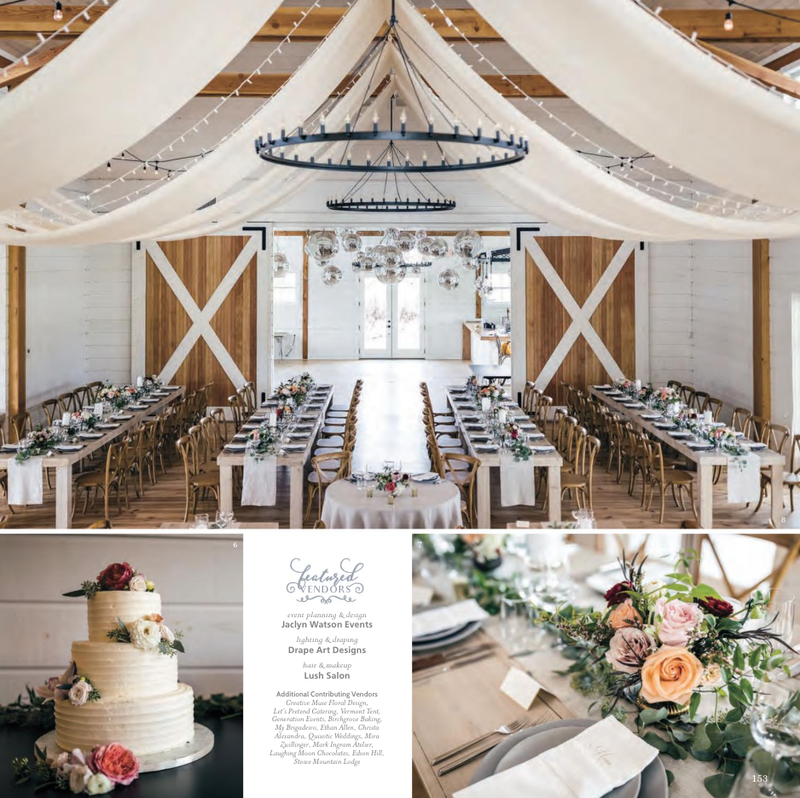 The Barn at Smugglers' Notch is a new, modern and fresh perspective on a New England Wedding Barn Venue. All images for the feature were taken at The Barn at Smugglers' Notch.